With the knowledge that comes from over 27 years of success and well over 1000 home sales, I excel at even the most complicated real estate transactions. 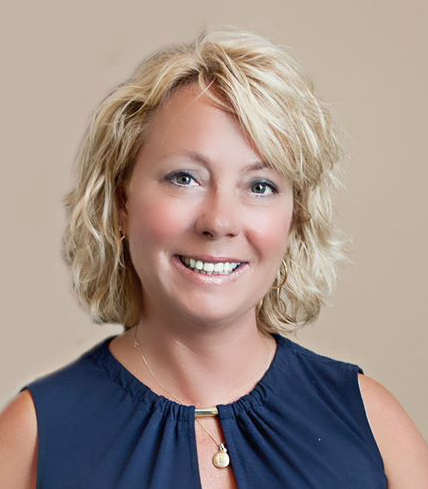 Raised in Plainfield, I have vast knowledge of the westside Indianapolis region and take pride in ensuring a smooth and enjoyable real estate transaction for all of my clients, whether buyers or sellers. To best service my clients and remain a leader in the real estate industry, I am a full-time agent and continue to educate myself through real estate seminars and classes. In addition to holding a broker’s license, I am a certified Mentor and accredited Staging Pro. I am also a member of the exclusive Re/Max Hall of Fame. I pride myself on timely and helpful responses to all inquiries. You would be hard pressed to find a Realtor® with a more enthusiastic or positive attitude. I love what I do – and it shows! My clients trust me with their largest single asset – their home; and it’s a responsibility I take very seriously. I strive to exhibit the highest ethical standards for my clients and give 110% because your success is ultimately my success. I am also an Accredited Business with the Better Business Bureau. I’m proud to be a consistent top seller in the Plainfield and west Indy area. Over 80% of my business comes from referrals and past clients. While this may not be the only measure of success, when it comes time to buy or sell your home… can you think of anything more assuring? With every transaction, I donate a portion of my profits to Children’s Miracle Network, which supports Riley Hospital for Children. My volunteer work includes President, Plainfield Community Schools Legacy Foundation, St. Susanna Gabriel Project member and President of Plainfield High School Class of 1987.